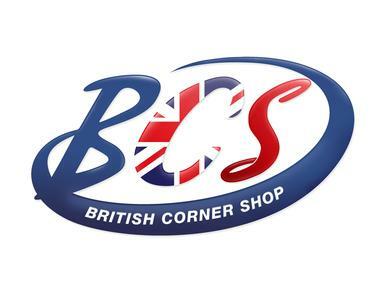 British Corner Shop (BCS) is the online supermarket for British expats, delivering over 8,000 food, drink, toiletries and household products to your door step, wherever you are in the world. 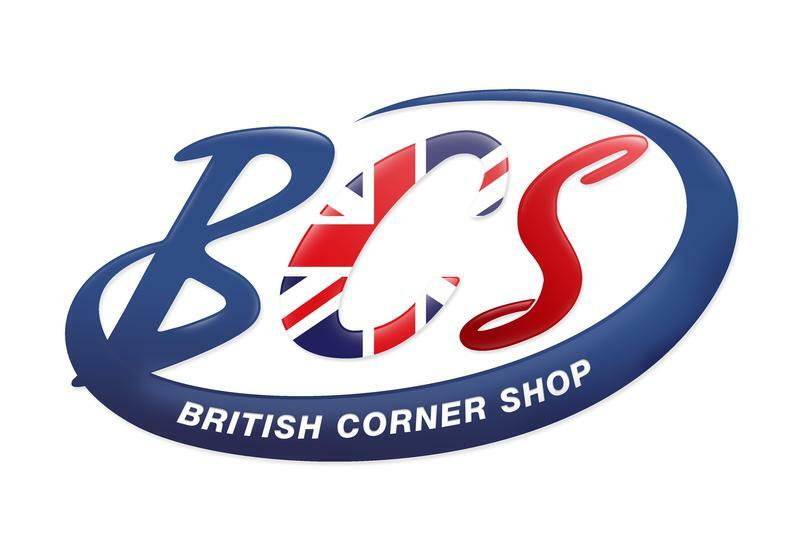 BCS is the largest business of its kind within the export sector, and has been established since 1999. The experience and knowledge gained throughout this time has taught them that listening to their customers is the key to running a successful business. They therefore pride themselves on their customer service, and ensure that this ethos is ingrained in every member of the BCS team. All online orders are fully tracked and have 100% guaranteed delivery. If you have any questions or queries about BCS, their customer services team are more than happy to help.